Great restaurants by water or land. 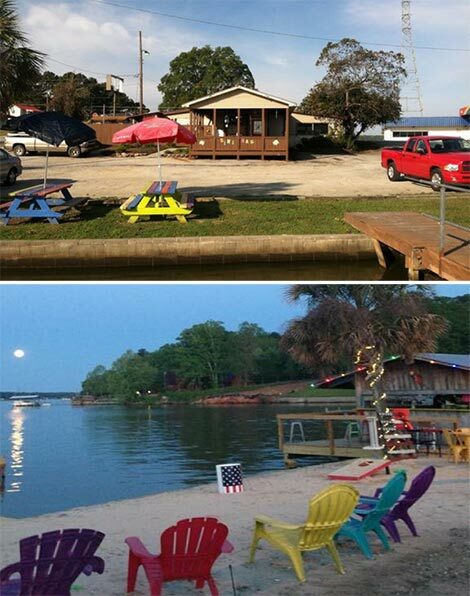 Lake Greenwood offers a number of food choices while you are on the lake or just want a good meal and a view. Some places are just grab and go, either way, check all these out. Known for their cheeseburgers, Harris has good food, friends, and Drinks! Look what’s on the menu! 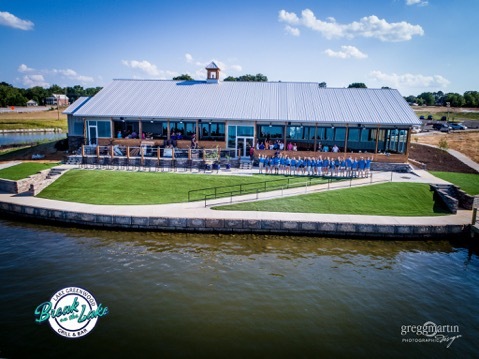 Stop in for a social beverage or a good meal at Harris Landing and enjoy a beautiful view lakeside and plenty of friendly faces. Harris Landing is a small family owned restaurant, serving breakfast, lunch, and dinner. Seafood and burgers. They have the only tiki bar currently on the lake, and it’s just a short boat ride from the Sand Bar. 1/2 mile up Saluda from forks of rivers. Harris Landing also has boat docks to rent, and boat parking. Good Sunday meat and 3! Skippers Landing Restaurant. 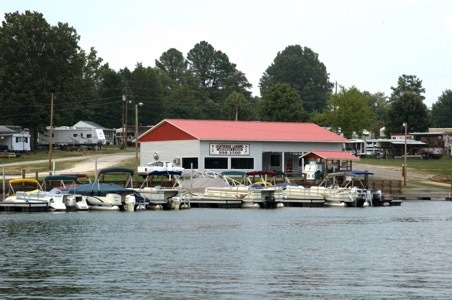 Home of everything fun to do on Lake Greenwood including: Lake Greenwood Jungle Float, restaurant, ethanol-free gas, convenience store, Pontoon, Jet Ski, Kayak, Paddleboard rentals, boat launch and boat slip rentals. Located: by boat – directly across the lake from Grand Harbor and the State Park. For Updates and Specials, please follow us on Facebook. This is not brick and mortar, but absolutely the best pizza around! Just check the reviews, it is a MUST! Located on the Lauren’s county shoreline at the Highway 221/72 bridge. Across the street from Subway. Lighthouse is located on the Lauren’s side of the lake. Doesn’t sell Fuel, but has about everything else you need- snacks bar- pizza, subs, drinks, beer, ice, bait, etc. By Boat – toward Dam, pass last RR Trestle, Lighthouse is past Moons Landing, across from Goat Island. Boat up Marina to access Subway inside the convenience store. All you need in one stop. Located on Laurens side at Highway 221/72 Bridge. 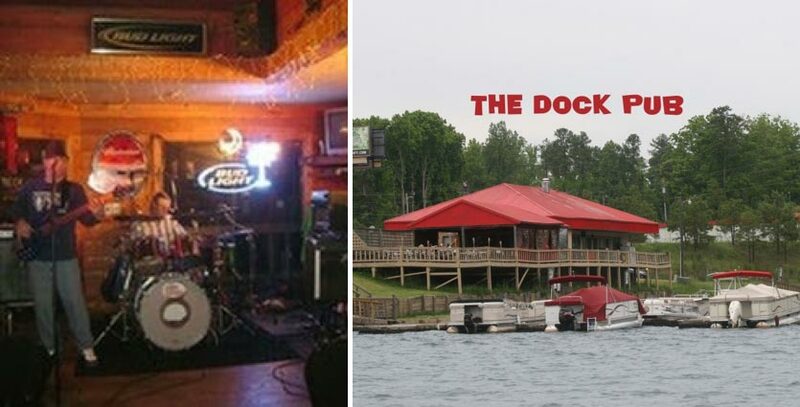 Good music and fun at The Dock! Follow them on Facebook, they have some great bands almost every weekend! 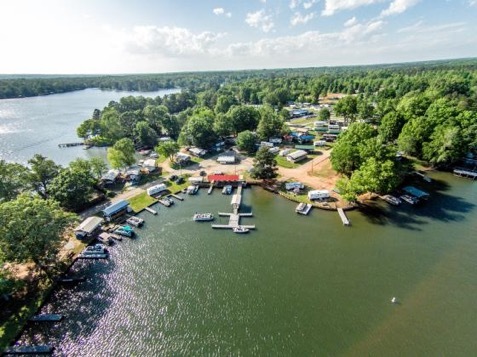 Family owned and operated Moons RV Park and Marina located on beautiful Lake Greenwood in Cross Hill (Laurens County), South Carolina. 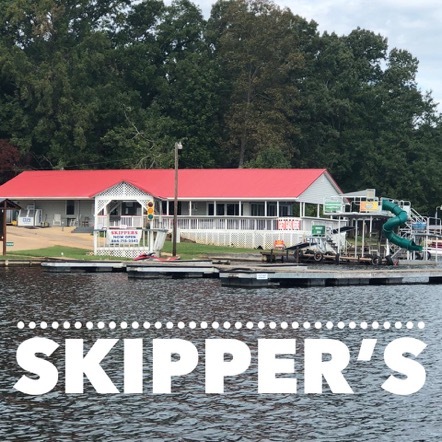 Our spectacular lake location, clean, spacious sites, and friendly staff set the stage for a wonderful camping or boating getaway. Our facilities include a camp store for picnic supplies, bait and tackle, hunting/fishing licenses, gas dock, and LP Gas refills. In addition to the two boat ramps, we have 50 boat slips and unlimited dry storage. Our picnic pavilion is the site of our Sunday worship services and many social activities. Please check our calendar for details. The pavilion is also available to campers for family picnics, birthday parties, and just enjoying the spectacular 7 mile view to Lake Greenwood’s Dam.